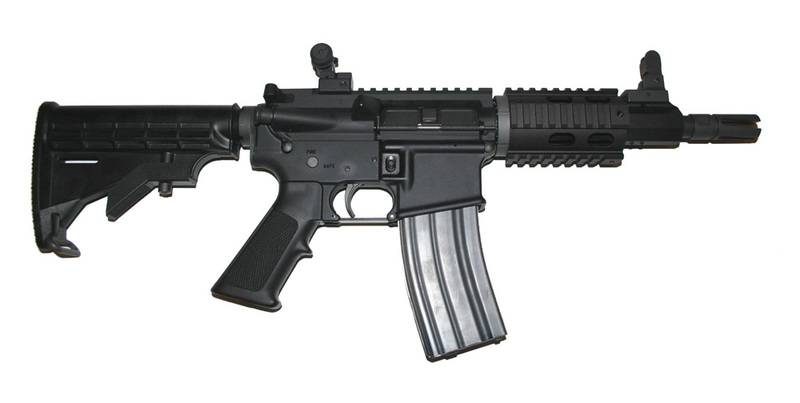 AFM is a class II manufacturer and can provide the civilian client with a very high quality Short Barreled Rifle (SBR). 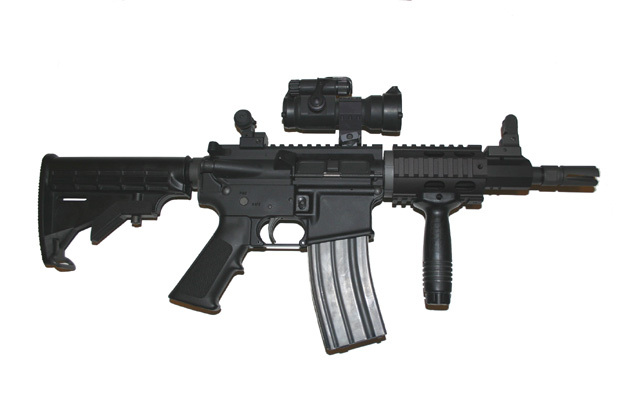 This will require a completed ATF form 4 and the payment of a 200.00 tax per item. This is a 1 time fee to the ATF. We can assist with all the paper work.